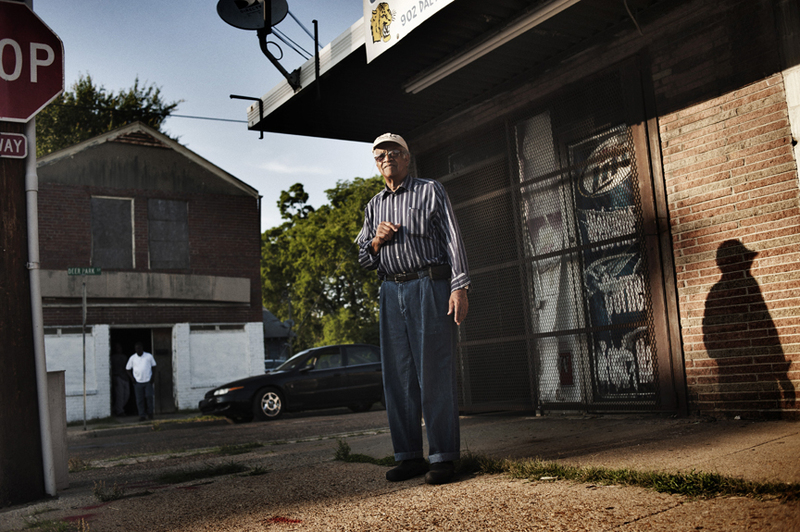 Dr. Aaron Shirley poses for a portrait in downtown Jackson, Miss. Since the very beginning of his medical training, Shirley has been involved with Mississippi's public health problems. He was the first black student to complete his residency at the University Medical Center in Jackson and he has since teamed up with another doctor and non-profit consultant to implement a health care plan modeled off of that used in Iran.